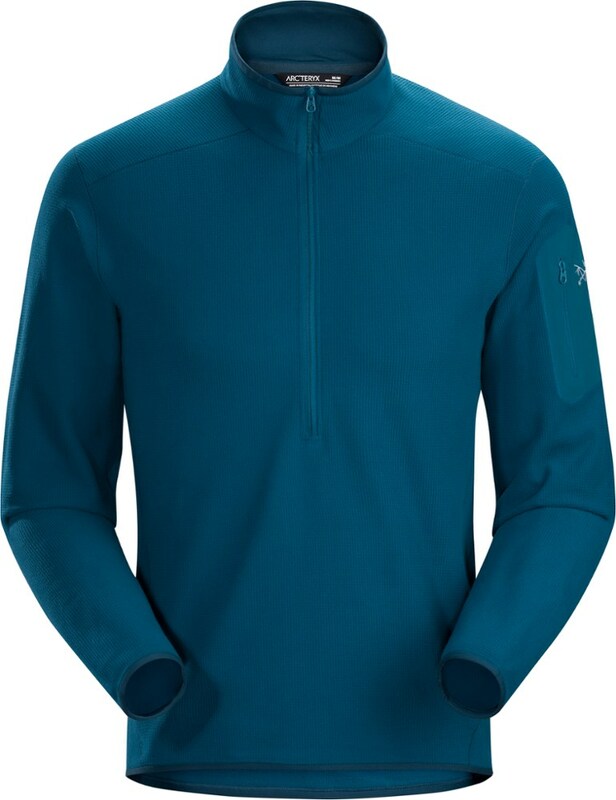 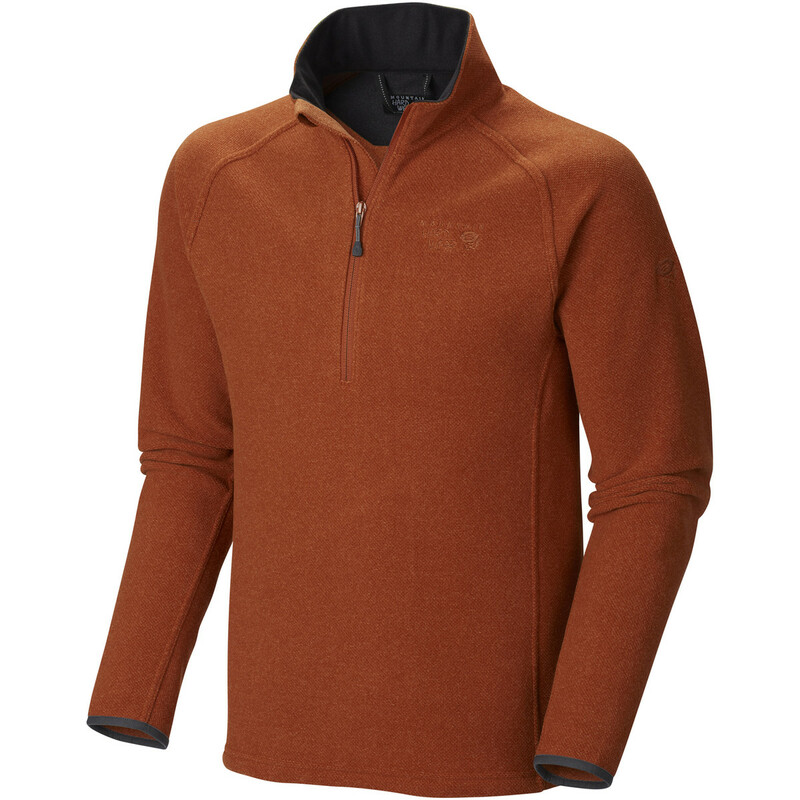 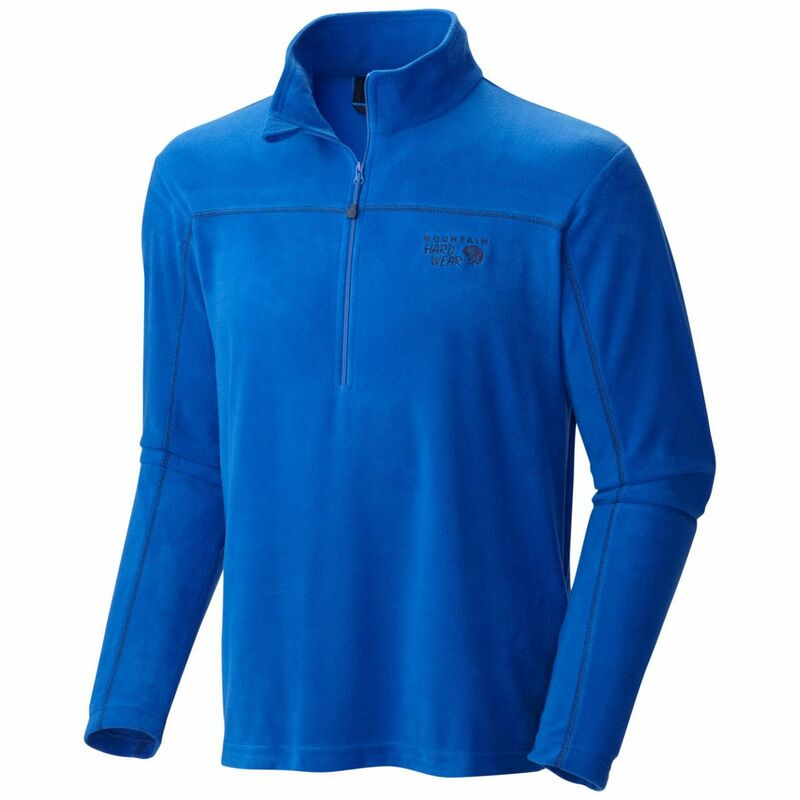 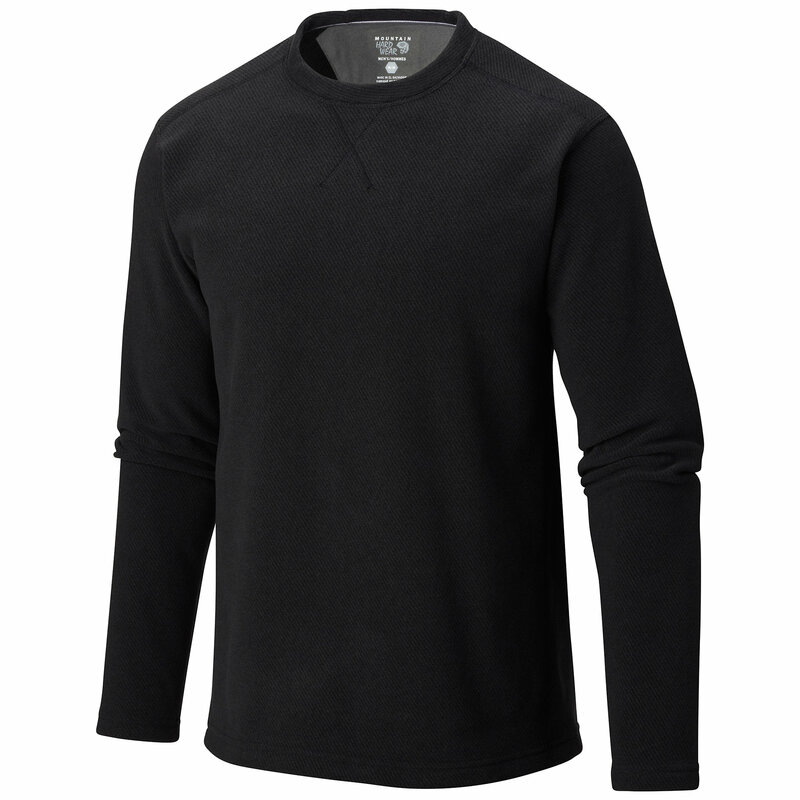 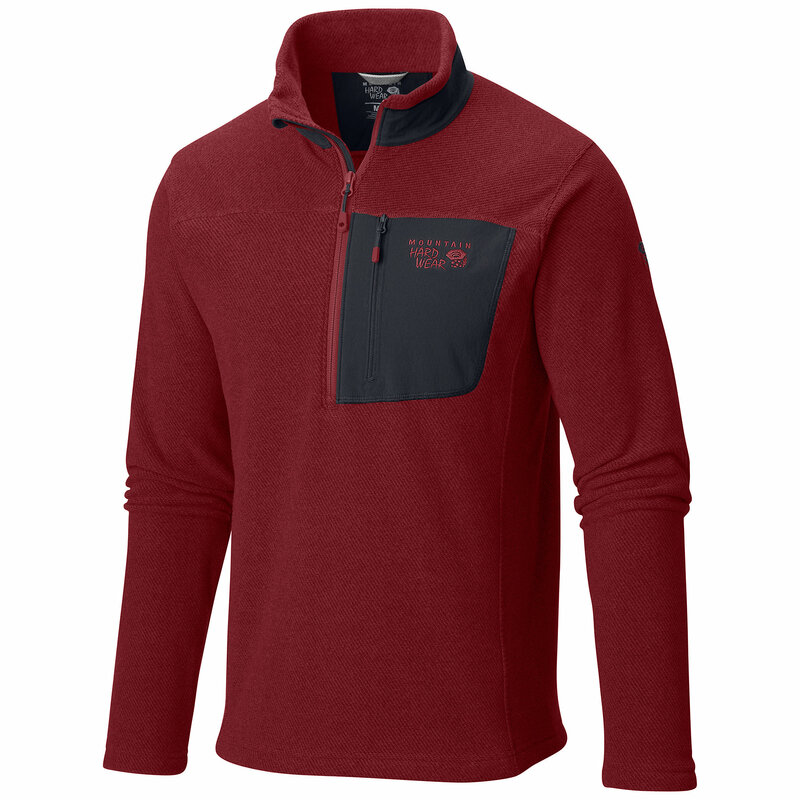 The Toasty Twill 1/2 Zip from Mountain Hardwear is your new favorite cool-weather companion. 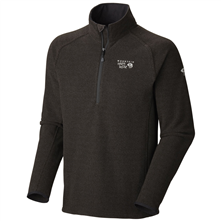 The Mountain Hardwear Toasty Twill 1/2 Zip is not available from the stores we monitor. 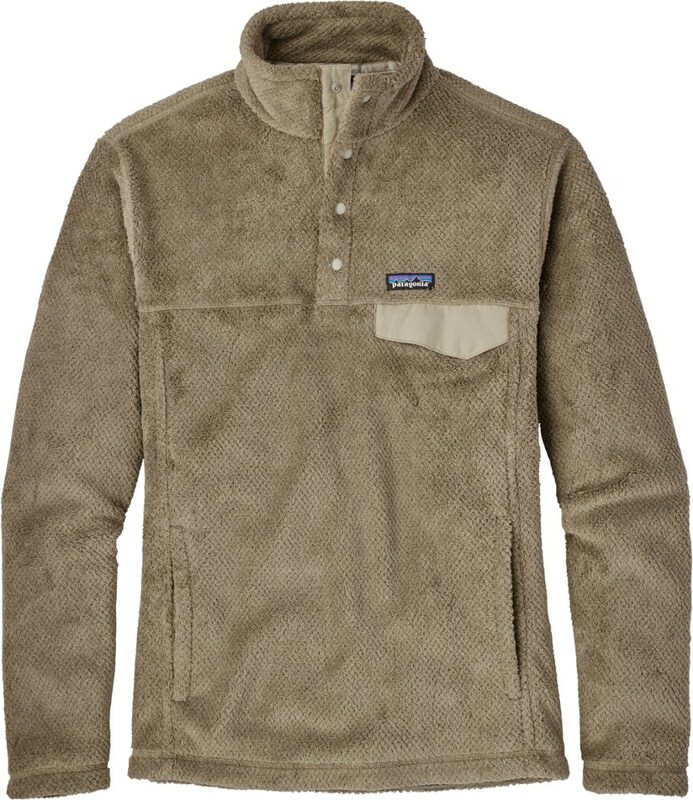 It was last seen December 15, 2017	at Massey's Outfitters.